Born and raised in Southern Berkshire County, Lauren is a third generation native to the beautiful setting in Western MA. 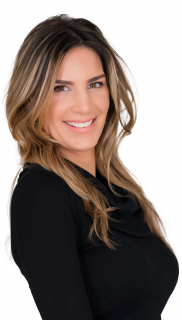 After finishing her education locally, Lauren spent time in NYC to pursue her career in the Cosmetic Industry, and later resettled in the Berkshires to work at several local Spas and Resorts, primarily for the past 10 years at Canyon Ranch Wellness Resort in Lenox. In her spare time outside of Real Estate Lauren enjoys assisting in operating her husbands successful retail store in Lenox, as well as hiking with her dog, entertaining at home and visiting her favorite local establishments she has come to know all over the county.